September 9th is National Pet Memorial Day. Join us as we celebrate National Pet Memorial Day on September 9, 2018 honoring our pets both past and present. Held each year on the second Sunday in September, this prestigious event was established more than 40 years ago by the International Association of Pet Cemeteries and Crematories in recognition of the important role that our beloved pets play in our lives. 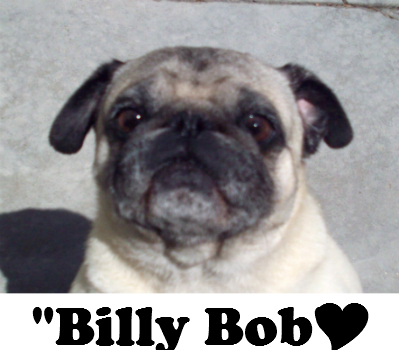 Here is our Office Manager, Rachel’s sweet pug, Billy Bob. He was 13 1/2 years old when he passed away. He was a very well-loved dog. It is always very hard to lose a pet and family member.